Add grapefruit juice and ginger beer; stir. Ginger beer is a carbonated drink flavored primarily with ginger and sweetened with sugar or artificial sweeteners. 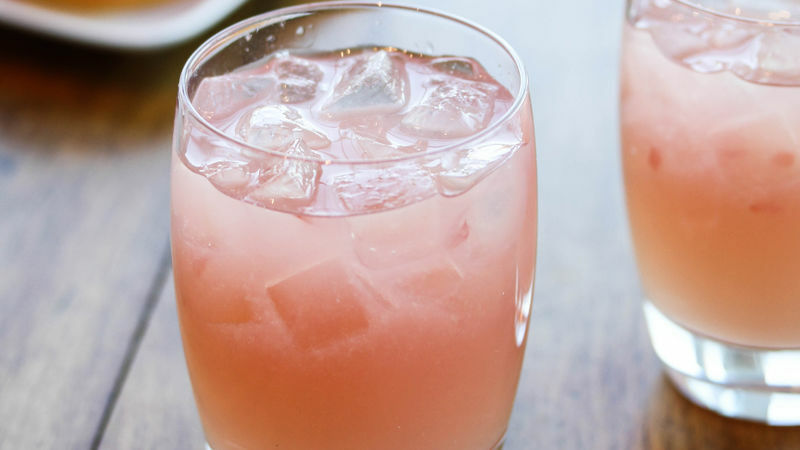 Use fresh-squeezed grapefruit juice for the best flavor.